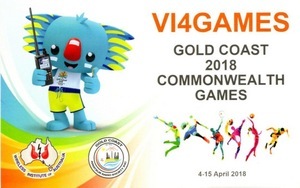 Whilst the Commonwealth games have drawn to a close, making contact with the special event station VI4GAMES is still possible right up until the 31st of May when the licence issued buy the ACMA expires. The callsign has so far been on the air for 160 hours and has logged over 500 contacts. 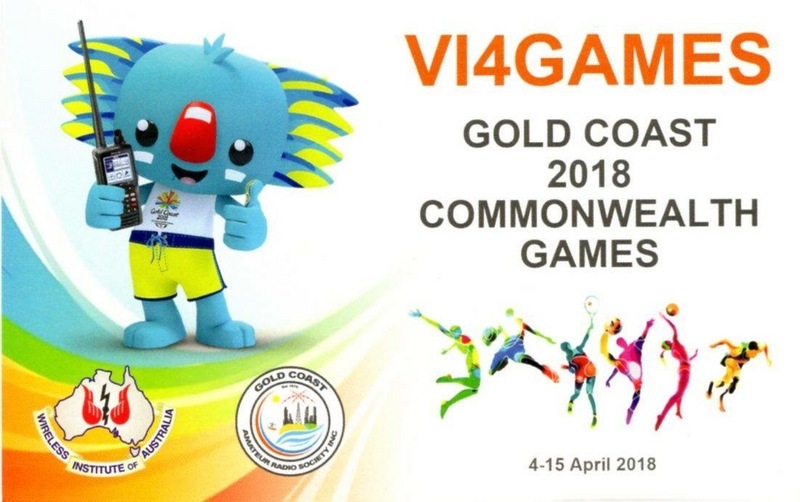 Dont miss out on your opportunity to work this special event station and to receive the very attractive commemorative QSL card.